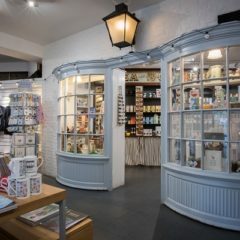 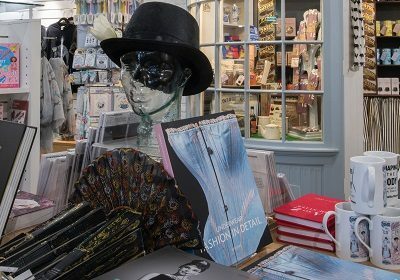 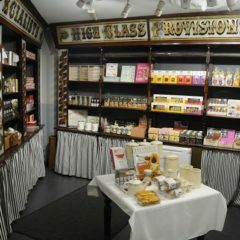 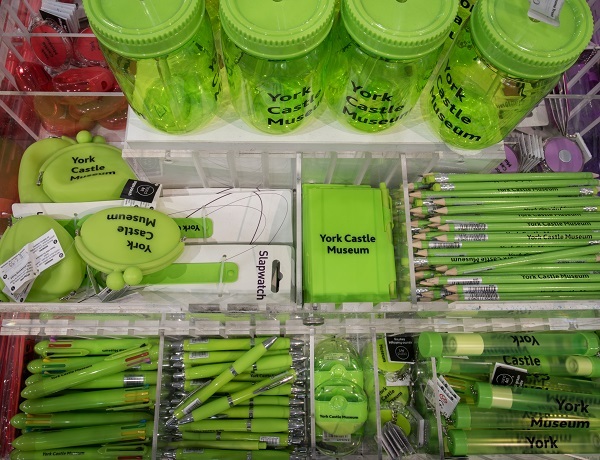 The York Castle Museum shop is a treasure trove of souvenirs, books, food and gifts relating to our historic collections and inspiring exhibitions. 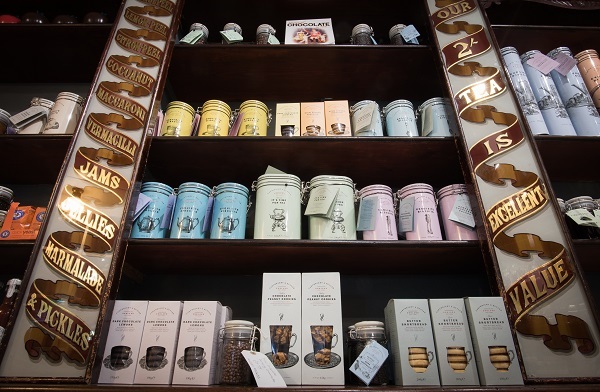 Food Lovers Pantry – Explore our well-stocked pantry full of delicious treats in the far corner of the shop just by the tills. 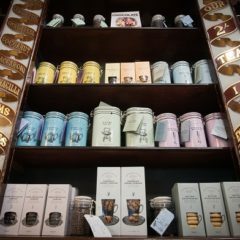 Whether you fancy something sweet for yourself or a beautifully packaged gift for a friend or relative, our range of locally-sourced sweets, biscuits, cakes, jams and more is irresistible! 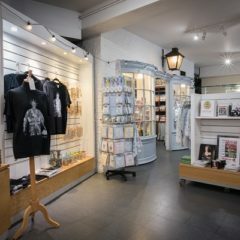 Shaping the Body – Pick up a memento related to our exhibition on fashion, food and lifestyle including books, postcards, mirrors, and our popular t-shirt printed with the punk x-ray you can see on display. 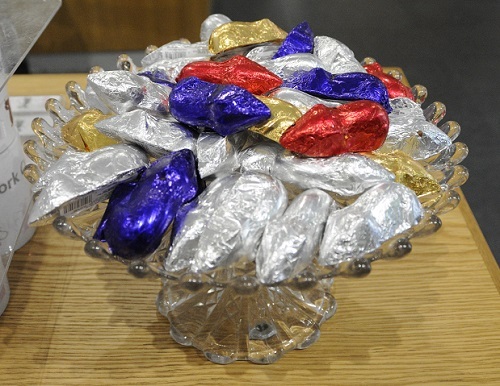 Guaranteed to make a statement! 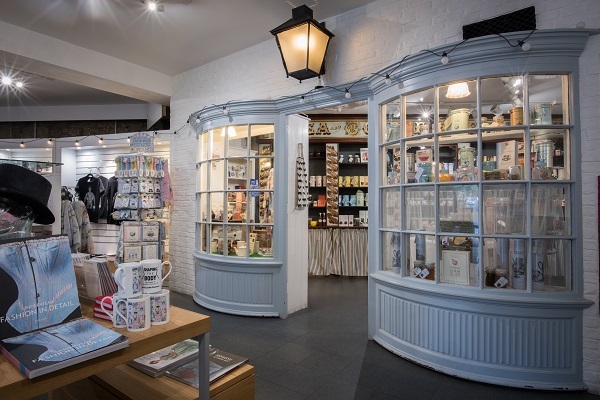 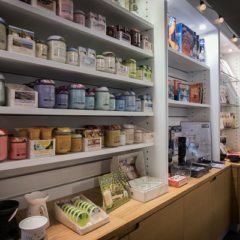 The Sixties – Celebrate an iconic era with a fantastic selection of gifts and souvenirs to continue your walk down memory lane. 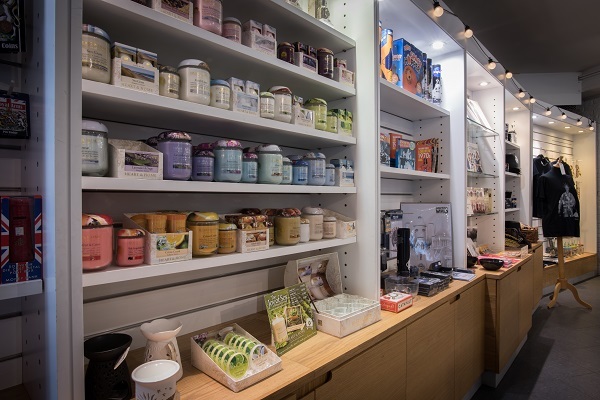 From pop and rock memorabilia to NASA and space-themed gifts, it’s a great way to complete your visit. 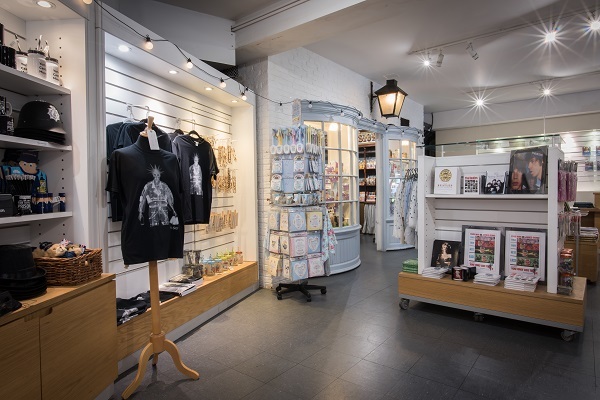 First World War – The symbolic image of the poppy features on our range of memorial items, along with a comprehensive range of books suitable for both adults and younger readers to go alongside our commemorative exhibition. 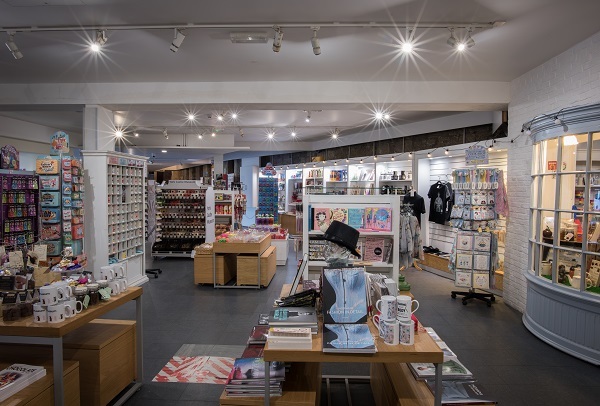 Toy Stories – Who can resist our selection of retro toys and games? 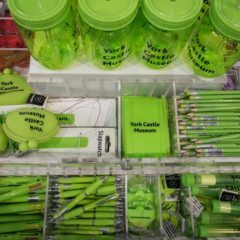 Kids will love our colourful items at pocket-money prices, and adults will have just as much fun selecting something from their childhood to take home. 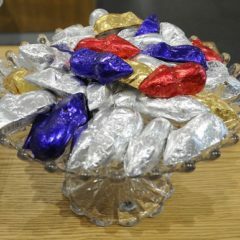 You’ll find all these and much more in our shop with new items added regularly. 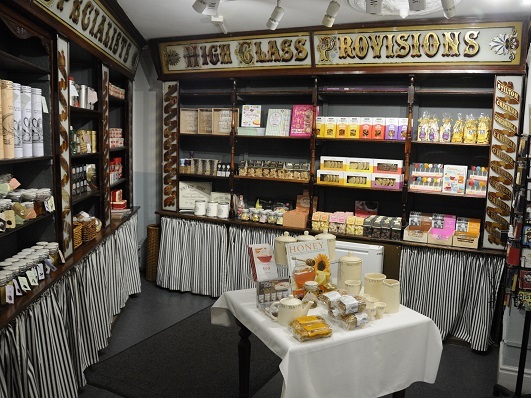 Don’t forget our traditional Sweet Shop on Kirkgate too where you’ll be able to treat yourself to some delicious treats including our very popular sugar mice! 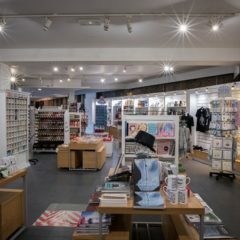 YMT Card holders receive a discount in our shop – click here to find out more.